Friendship…How Well Do You Really Know Someone? How well do you really know your friends? Joni, Deb, Eden and Trina try to catch up once a year to reconnect and take a break from the demands of their everyday lives. Now in their thirties, commitments have pulled them in different directions and the closeness they once enjoyed growing up seems increasingly elusive. This year, determined to revive their intimacy, the four friends each share a secret in an anonymous letter to be read out during the holiday. But instead of bringing them closer, the revelations seem to drive them apart. Then a fifth letter is discovered, and it becomes clear that one of the friends is hiding something sinister. Suddenly it seems that one of the women is in serious danger. But who was the author? And which of them should be worried? 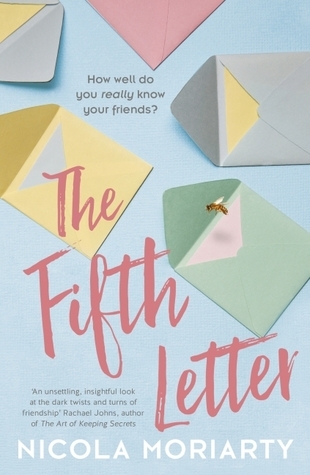 The Fifth Letter examines the often complex nature of women’s friendships, the loyalty and honesty that they demand, and the battle to hold onto relationships that once seemed essential but are now outgrown. ****This giveaway is open to Australian resident only. 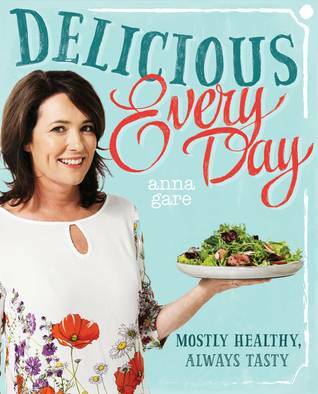 Many thanks to HarperCollins Publishers Australia for generously supporting this giveaway. Entries close midnight 13th February 2017. The first of my Valentine’s Day book giveaways – doesn’t this one sound inviting and perfect for a Valentine’s Day read for yourself or to to give to someone you love? 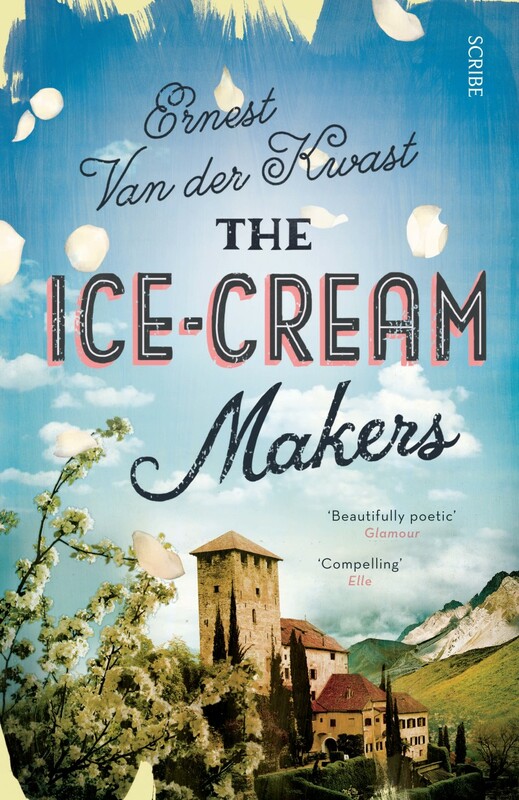 To win a copy of this moving novel, in the comments section of this post, share your favourite ice cream obsession. A dazzling novel about an Italian ice-cream dynasty, tradition, ambition, and the sensation of lemon sorbet melting on your tongue. In the far north of Italy lies the valley of the ice-cream makers: about a dozen villages where, for generations, people have specialised in making ice cream. Giuseppe Talamini claims it was actually invented here. Every spring his family sets off for the ice-cream parlour in Rotterdam, returning to the mountains only in winter. Eldest son Giovanni Talamini decides to break with this tradition by pursuing a literary career. But then one day his younger brother Luca approaches him with a highly unusual request. Now Giovanni faces a dilemma: serve the family’s interests one last time or choose his own path in life, once and for all. **Giveaway open to Australian residents only. Many thanks to Scribe Publications for generously supporting this giveaway.Entries close midnight 13th February 2017. ****Giveaway open to Australian residents only. Giveaway ends midnight 28 January 2017. *Many thanks to the supportive people at Murdoch Books Australia for providing a copy of this book for the giveaway. “James Phelan is the bestselling and award-winning author of 28 novels and one work of non-fiction. From his teens he wanted to be a novelist but first tried his hand at a real job, studying and working in architecture before turning to English literature, spending five years at a newspaper and obtaining an MA and PhD in literature. 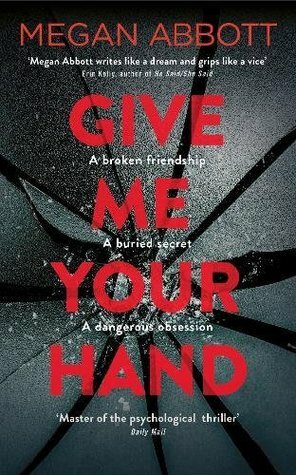 For Hachette Australia, James has written five titles in the Lachlan Fox thriller series, and the Alone trilogy of young adult post-apocalyptic novels. The ex-CIA character of Jed Walker was first introduced in The Spy, which was followed by The Hunted, Kill Switch and Dark Heart. James has also written a 14 book adventure series for Scholastic, titled The Last Thirteen. He has been a full-time novelist since the age of 25, and spends his time writing thrilling stories and travelling the world to talk about them.” Hachette Australia Press release. This the cover of James’s latest release. 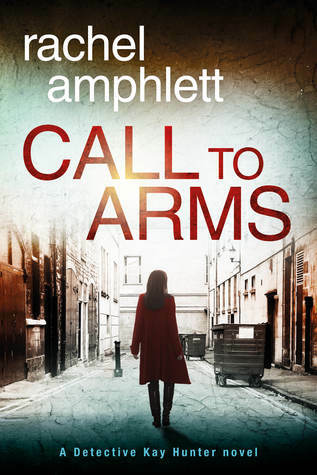 If action packed thrillers are your go to reads then this book is for you. 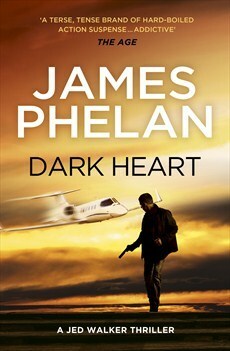 Simply name the other James Phelan thriller series published by Hachette Australia in the comments section of this blog. ****Giveaway open to Australian residents only. Giveaway ends midnight 28 January 2017. *Thanks to Hachette Australia for supporting my blog and this giveaway.